FEMA Incident Command System is now a required online course for all Ski Patroller. Most Patrollers will complete the FEMA IS-100 course, “Introduction to Incident Command System,” during their OEC Course or patroller candidacy. Other patrollers will be required to add it one-time as a new 2019 requirement. 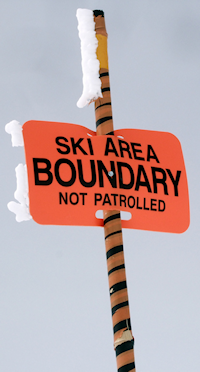 National Ski Patrol members need to have operational knowledge of the Federal Emergency Management Agencies principles for unifying inter-operability with emergency providers and overlapping jurisdictional command structures. 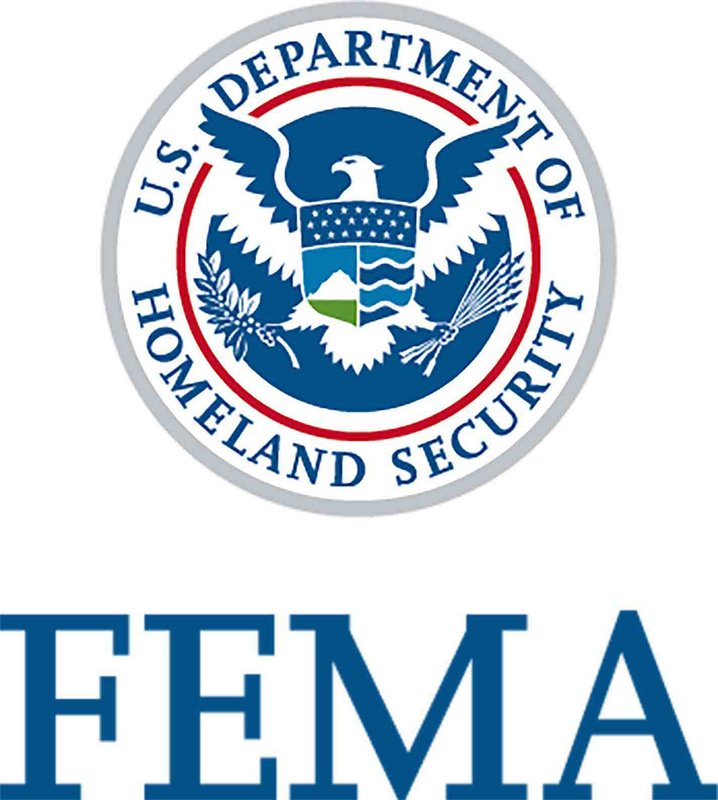 The online FEMA IS-100 course serves that purpose. Once your online Student ID has been verified, you may select IS-100. After completing both the course and taking the test, the government will offer you a printable “Certificate of Completion.” Please print a copy and bring turn it into the Patrol Director, (or EMAIL the government issued PDF file to the PD). When entering the online course, read the content displayed in the center and click the ARROW buttons in the bottom of the display. The first few course content slides will describe in detail how to navigate through the course. IS-100 has 106-course content slides. The last slide leads to the TEST. When ready to test, click this button. You may enter at anytime. Remember to hand in your Certificate of Completion, or email it to your Patrol Director. To receive credit on your NSP Educational Profile, your PD will provide an NSP Course Number. NSP requires that each individual member take an active role in the management of their education. Please ask for the NSP Course number. A help page can be found below in the footer area, to guide patrollers through the NSP COURSE CREDIT REQUISITION process. Click here to send anonymous feedback.